Multipurpose coding machine suitable for sensor based continuous coding on any objects like jars, caps, box, bottles, cans, cups. 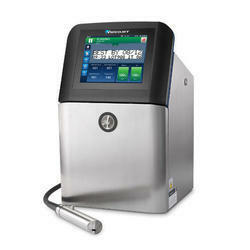 7 Smart Handheld Inkjet Printer is one of the latest products of Meenjet company. More attractive appearance and more advanced smart operation system. M7 has thermal spray nozzle and 600 DPI high definition display screen. Support bluetooth 4.0/ Wi-Fi connection. Hot Foil Batch Coding Machine adopting the latest Japanese hot print roll technology instead of liquid ink. We offer Batch Coding Machine to our clients. 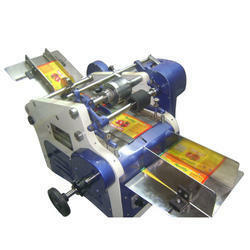 We are leading supplier of Label Coding Machine.